A mood themed hour from Dylan Caulfield, starting with the joyous, then sliding down to the depressing (but still uplifting!) 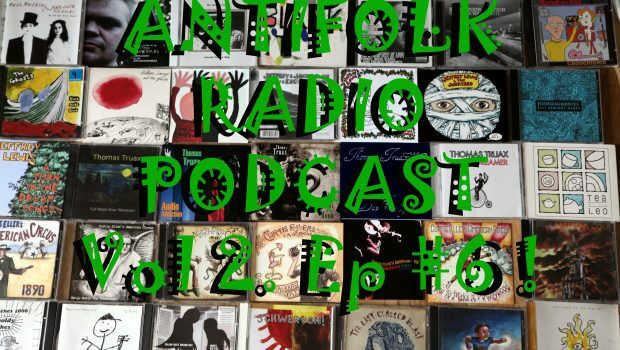 best of Antifolk Music. 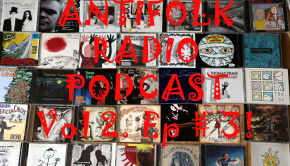 Featuring music from Emmy the Great, Herman Dune, Billy Syndrome, The Country Teasers, Slate Islands, Erin K and more!